Aviation Art for the dedicated enthusiast. 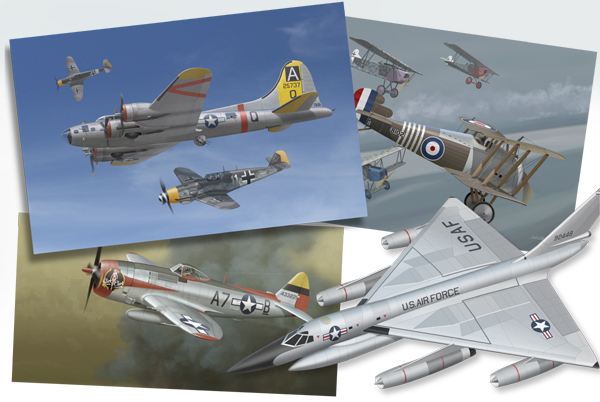 Ted Williams has been creating aviation art for private commissions, publishers and museums for many years. His work has been praised by leading aviation historians and writers for its accuracy and beauty. All artwork is available in full-color archival Giclée prints. Ted takes great pride in his work and the quality of these prints reflect his artistry and craftsmanship.